We have spent the last two and a bit years taking our iconic 1974 Citroen H-van to events & festivals across the UK, from music festivals to corporate events, weddings to garden parties and everything in between. 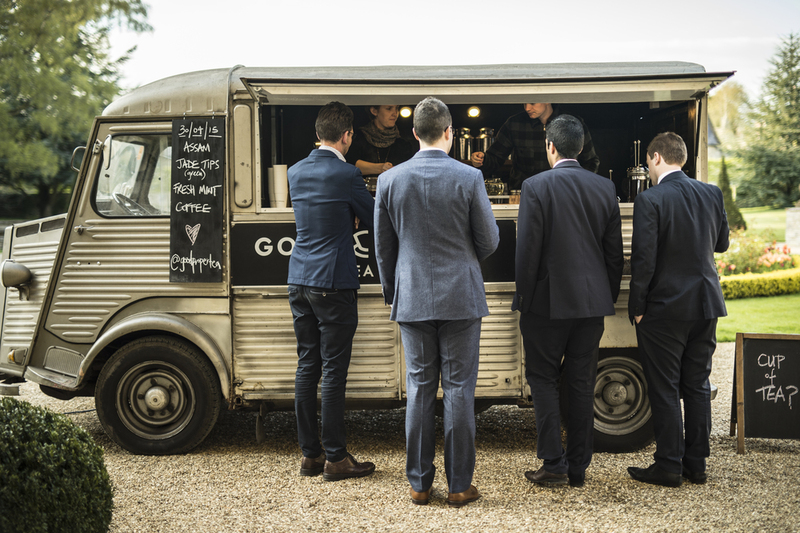 If you would like the van at your event get in touch. 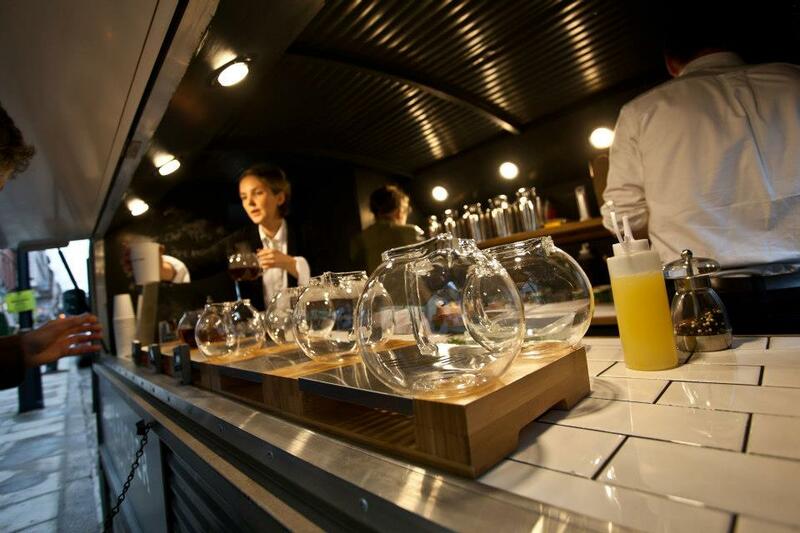 If you love the concept but can't squeeze the van in, we also have a mobile Brew Bar which has formed the centrepiece for pop-ups across London. Best suited for indoor events, trade shows & smaller spaces, we have taken the bar inside fashion retailers, bike shops, department stores and even Old Street tube station. We host private Tea Tastings for groups of 6 or more at either our own Tea Bar or at your own venue. The session is usually around 2 hours and will cover everything from where tea is grown and how it is produced, to the impact provenance has on flavour. We'll then taste our way through a selection of black, oolong, green, white and herbal teas, as well as the ever-popular matcha. Want to do an event with us? We host a series of workshops, talks, dinners and film nights at our Tea Bar and are always looking for people to work with. Our space is available for hire via Appear Here for any evening or weekend bookings. For all of your event enquiries drop our Events team an email at events@goodandpropertea.com or use the form below.